How can technology be harnessed to pioneer the transformation of a modern digital Silk Road? Would digital silk road enhance international business connectivity? How will smart city development and financial inclusion steer the revolution of Digital Silk Road? 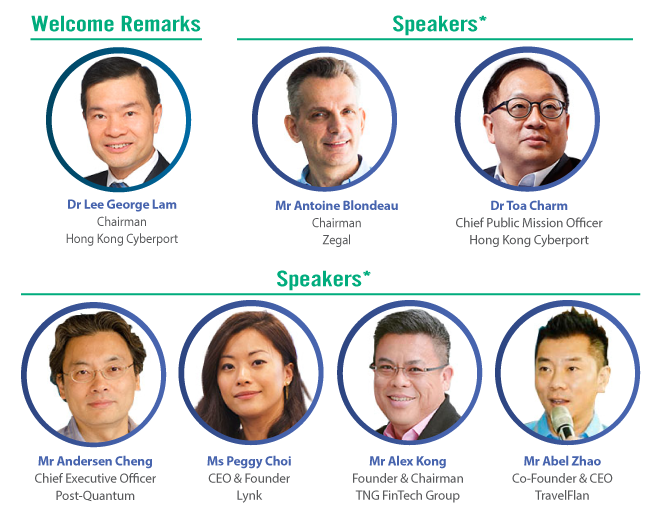 What is the latest development of Hong Kong’s Smart City Blueprint? 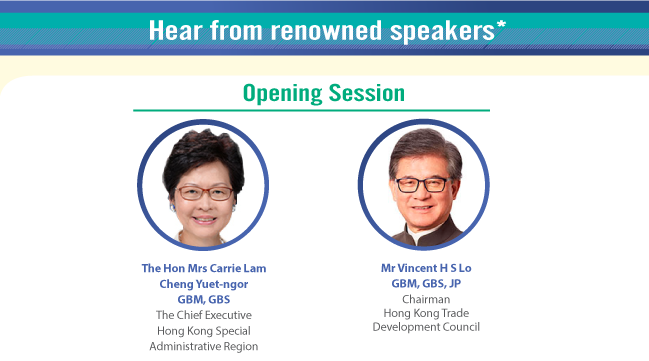 Co-organised by the Government of the HKSAR and the HKTDC, the Summit brings together government officials, business leaders to exchange views on multilateral co-operation and explore new business opportunities arising from the Belt and Road Initiative. Enroll now and get connected! *eligible only for new participants of the Summit, quota applies and registration is on a first come, first served basis while stocks last.